There are many reasons why you may be thinking of opening your own fitness business. Maybe you want to be your own boss because you're tired of working for someone else or need more flexibility. Whatever is driving you towards taking the plunge into business ownership, the prospect probably has you both excited and nervous, maybe even scared. Questions such as, 'How will I make my idea a reality and pay my bills?' are likely top of mind as well as whether you should start your business from scratch or invest in a franchise. While the maverick aspect of setting up your own fitness business may seem appealing, investing in a fitness franchise may be the more secure, cost-effective, and profitable option. Below are 10 ways entrepreneurs who choose to invest in a fitness franchise over going into business by themselves benefit from doing so. Turnkey Business: You may have some or most skills to run an established business, but are likely not familiar with many aspects of what it takes to get a business up and running. When you buy an existing franchise you are provided with a clear business road map and support when it comes to all aspects of getting your business open and running including choosing a territory, finding a location, negotiating a lease, and hiring and training staff. "I have a lot of faith in CycleBar," says Steph Sklar-Mulcahy, who owns a CycleBar franchise in Culver City, California. "I would not be where I am today without its business model and support. I had no idea what I was doing." Proven System: When you buy a franchise, you buy a system - an entire method of doing business. Almost every aspect of your business including, advertising, financial controls, production of goods, employee management, and customer service are addressed by your franchisor's system. All franchisees are required to follow their franchisor's system. "I've experienced the pain of starting my own business," says Steve Stabile who is planning to open multiple Blink Fitness franchise locations in Massachusetts. "I love the fact that Blink Fitness worked out any kinks with the business at its corporate locations prior to franchising." Brand Awareness: If you invest in an established fitness franchise brand, the corporate image and brand are already recognized. Customers are usually more comfortable purchasing items from or working with companies they are familiar with. Higher Probability of Success: With an established system in place, there is a higher likelihood that you'll succeed in franchising than going out on your own since the kinks in the business have already been worked out. In addition, your business will be open and running faster than if you were trying to build it from scratch. "Because Retro Fitness's system frees me up to focus on operations and management, it enables me to fast forward to profitability," says Trey Jasenksi, who owns a Retro Fitness in Albany, New York. "I think it probably would have taken me six years to have the member base and revenue I have had I started the business from scratch." 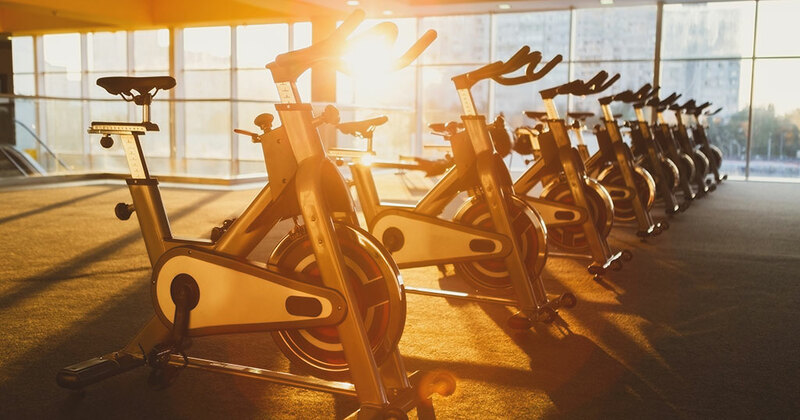 Access to Funding: An established fitness franchise brand already has a proven track record and lenders tend to consider loaning money to an entrepreneur investing in the brand as having a lower risk of repayment default. Some franchise brands provide in-house financing and/or leasing options and many offer special discounts for veterans or their immediate family members via the VetFran initiative. Always ask the franchise you are considering investing in if they have relationships with funding sources, provide financing assistance, or provide discounted fees to any particular group. Training: Your franchisor will train you to run your franchise exactly the same way its other franchised locations are run. Doing so helps ensure you are successful and that the brand remains in good standing since a poor customer experience at one location could taint that customer's and others perception of the brand. Most fitness franchise brands offer initial training at their corporate offices, plus additional training at your franchise location before the grand opening as well as ongoing training via learning modules that you can access via your mobile device or computer. "I had no idea how to run a fitness facility," says Jasenski. "Retro Fitness has established policies and procedures and trained me, my management team, and trainers." Ongoing Support: When you buy a fitness franchise, you will receive support from your franchisor and fellow franchisees. You'll likely have a field support consultant assigned to you whose role is to help you improve the performance of your business and to ensure it is being operated to brand standards. In other areas such as marketing support, new products, and new services, the franchisor's staff at headquarters will generally provide assistance. "CycleBar's support has freed me up to focus on growing my business," says Sklar-Mulcahy. "Their plan for the grand opening, getting people hooked, and getting people into the studio is working. My instructors say they've never seen a studio grow so fast." 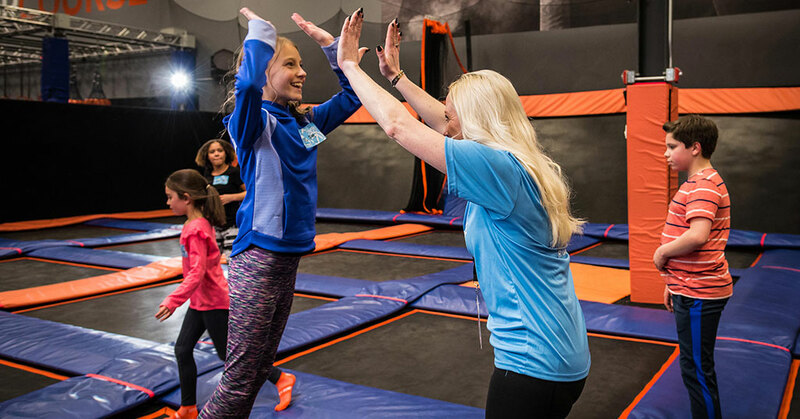 "I have 150 amazing fellow franchisees I can reach out to anytime," says JD Christie, who owns a Fitness Together franchise in Belleair Bluffs, Florida. "We share ideas and challenges and help each other work through things." 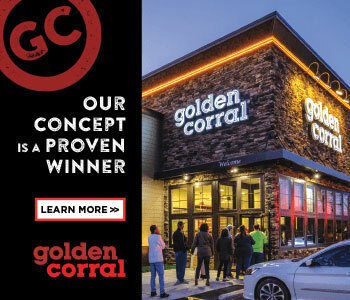 Marketing: You'll receive direction from your franchisor regarding the marketing and advertising you should be doing prior to opening your location and for your grand opening. During the term of your fitness franchise agreement, you will also probably have to do local advertising or collectively advertise with fellow franchisees in your market. Most franchisors also require franchisees to contribute to a brand advertising fund that supports the brand's umbrella marketing programs. 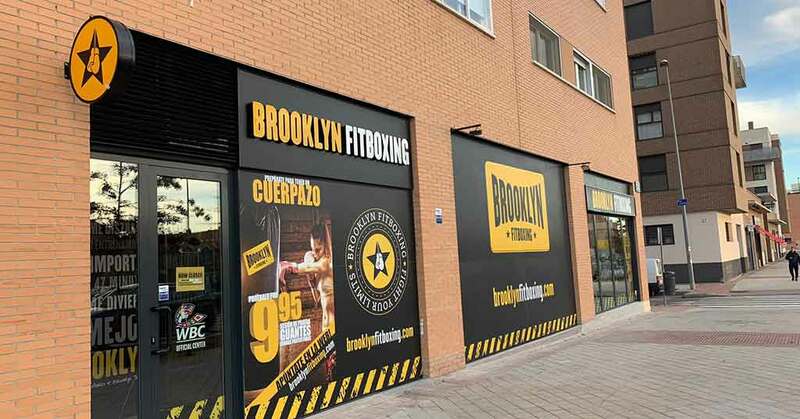 Exclusive Territory: When you buy a fitness franchise you'll typically have an exclusive territory. This means that your franchisor will permit only a certain amount of franchises to be open within your area. 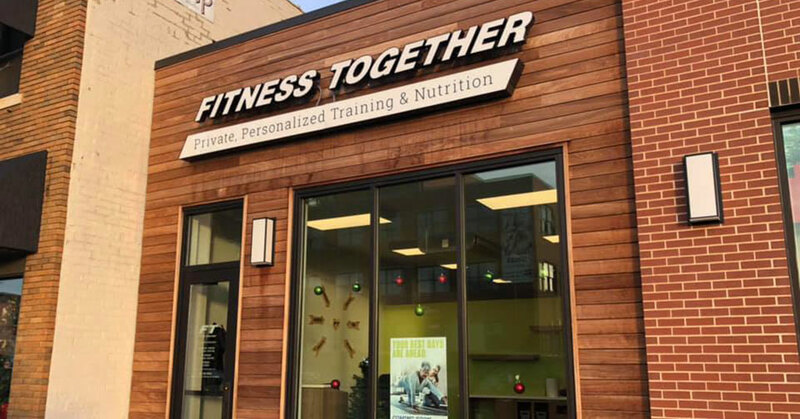 Multi-Unit Ownership: A multi-unit fitness franchisee owns and operates more than one franchise location of the same brand, traditionally in the same region. While becoming a multi-unit franchise owner requires a significantly higher investment level than opening a single unit, it can provide more stability and a higher return on investment since you do not rely on a single location to be successful. In addition, you'll enjoy cost savings as a result of being able to share staff across multiple locations. "More profit centers, equates more revenue. You are not having to squeeze every dime out of a single location to be profitable," says Stabile, who purchased the franchise development rights from Blink Fitness to Essex and Middlesex territories in Massachusetts. He anticipates opening up to 14 Blink Fitness locations. Stabile also points out that, "You can have a single general manager, human resources manager, and accountant working with all of your locations." "Having multiple locations in addition to stopping my wife and I from becoming bored and enabling our business to be more profitable, helps us retain instructors," says Todd Martin, who has four Club Pilates open with another set to open in the Dallas/Fort Worth, Texas area. "Being able to work out of multiple locations keeps our instructors enthusiastic about coming into work. They also can consider becoming a general manager." As you read through the list of benefits franchising offers you above, think about trying to do all the things your franchisor will be doing for you by yourself. Yes. You will have to pay to invest in your fitness franchise as well as ongoing royalty and marketing fees, but if you did your due diligence and are confident the brand you are investing in is likely to deliver when it comes to your expectations, you will receive the support you need to be a successful fitness franchise owner and enjoy the flexibility of being your own boss. "I am not worried about sick days or vacation days. The days are all mine and I do what is needed whether than means for my business or my family," says Natalee Sticht, who owns an Anytime Fitness franchise in Arrowhead, Arizona. "I hope to encourage my boys to become entrepreneurs themselves."